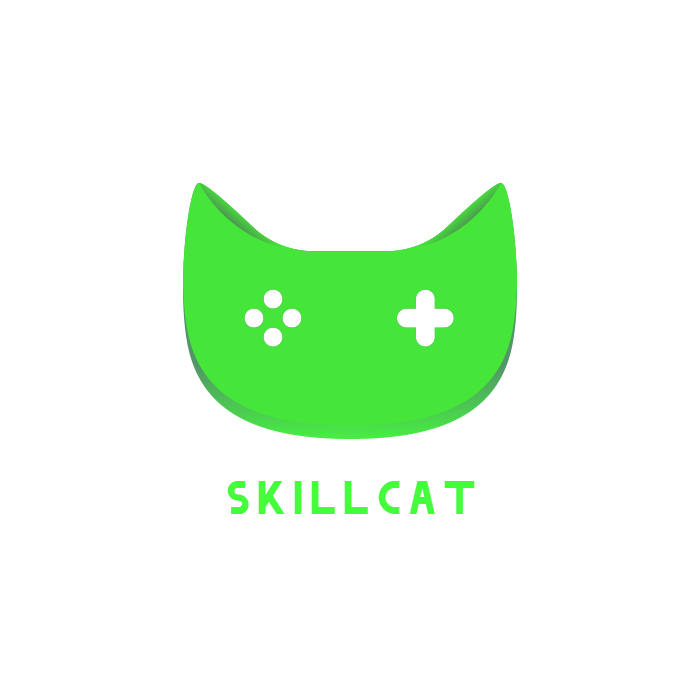 GGlitch.com is operated by Skill Cat, a Hong Kong limited company which benefits from one of the broadest network of official video game distributors and wholesalers with over 10 years of experience. We operate as an intermediary platform selling on behalf of our suppliers with direct contracts with publishers or with official distributors. We follow a very strict "Know Your Supplier" policy allowing us to deliver our customers with one of the largest catalogues at best prices available, all while ensuring products are genuine and of verified origin.